Datong city, China. A very dirty and polluted city thank to the primary source of energy, the coal. China, the world’s top carbon emitter, is exporting the same troubled technology to Asia, Africa and the Middle East, an investigation by the Agence France-Presse (AFP) has shown. As a result, the carbon dioxide (CO2) emissions from these Chinese-backed plants could cripple global efforts to rein in global warming caused by the burning of fossil fuels – especially coal, analysts warn. “China is a world leader in terms of embracing the policy and investment needs to progressively decarbonise its economy,” Tim Buckley, director of energy finance studies at the Institute for Energy Economics and Financial Analysis (IEEFA), was quoted as saying by AFP. According to AFP, coal use globally accounts for 40% of CO2 emissions, and is on the rise after declining slightly from 2014 to 2016. According to research by IEEFA, an energy finance think-tank based in Cleveland, Ohio, a quarter of coal plants in the planning stage or under construction outside China are backed by Chinese state-owned financial institutions and corporations. Many of the recipients of China’s largesse (Egypt, Nigeria, Kenya, Senegal, Zimbabwe and half a dozen others) currently have little or no coal-fired power, and no coal to fuel future plants. 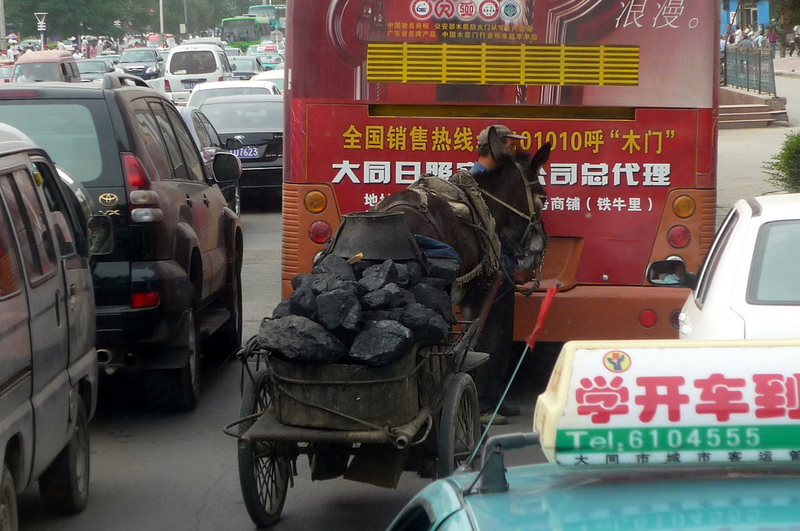 However, China is not alone in peddling the most carbon-intensive of fossil fuels beyond its borders. As reported by AFP, South Korea and its export credit agencies are positioned to back 12 GW of coal-fired power abroad, and Japan is behind another 10. This is based on a research note from Han Chen, international energy policy manager at the Natural Resources Defence Council. Of course, there shares were dwarfed by China’s, whose financing covered as much power generation as Japan and South Korea combined. The three East Asian rivals supported 90 percent of the 135 GW built since 2013 or in the pipeline. China is acutely aware of mounting criticism of its drive to export coal-fired power, said Laurence Tubiana, CEO of the European Climate Foundation and France’s top climate negotiator.